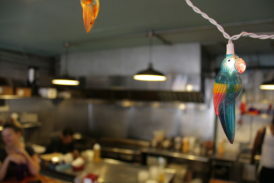 Honest Tom’s Taco Shop is a neighborhood favorite. 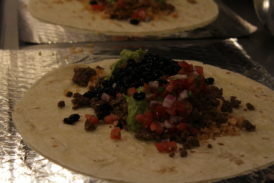 College students to local residents enjoy coming to pick up their preferred items, including tacos and burritos stuffed with chicken, beef, and pork. 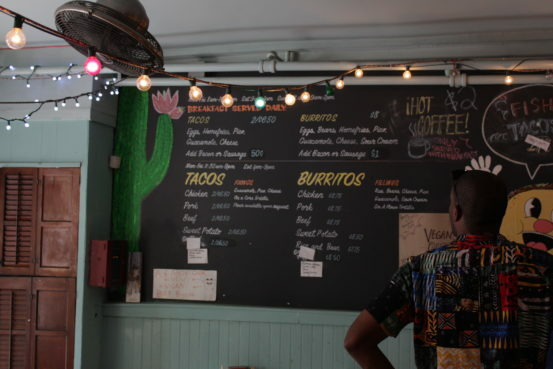 However, owner Tom McCusker and his staff have been experimenting with vegan options for months and starting July 10, the restaurant’s name will be changed to Honest Tom’s Plant-Based Taco Shop, opening with a fully plant-based menu. McCusker is convinced his restaurant will be successful. The menu change is a business risk, but he is confident the taste of his food will trump everything else. 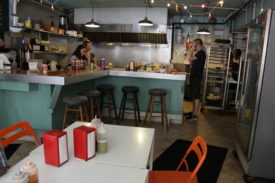 “A lot of people will stick around when they try it,” he says, “Unfortunately, some people will leave, but new people will come.” Honest Tom’s is still one of the only casual, cheap restaurants in the neighborhood, and a new flood of vegans and vegetarians may come around since West Philadelphia has a large population with plant-based diets. 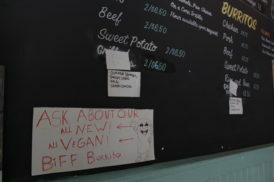 McCusker does feel that a vegan fast-food place is lacking in the neighborhood and hopes that change will bring the West Philadelphia community together. For now, Tom and his staff need to repaint and reorganize, preparing for the reopening on July 10.